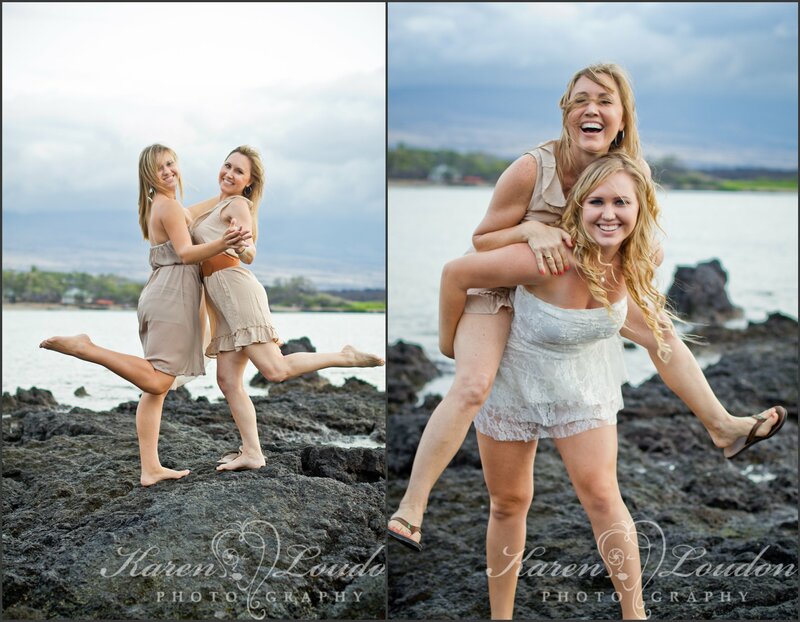 I was so excited when Morgan, my lighting assistant asked me to do a mother daughter photo session with her, her sister Sara and and her mom Cheri! 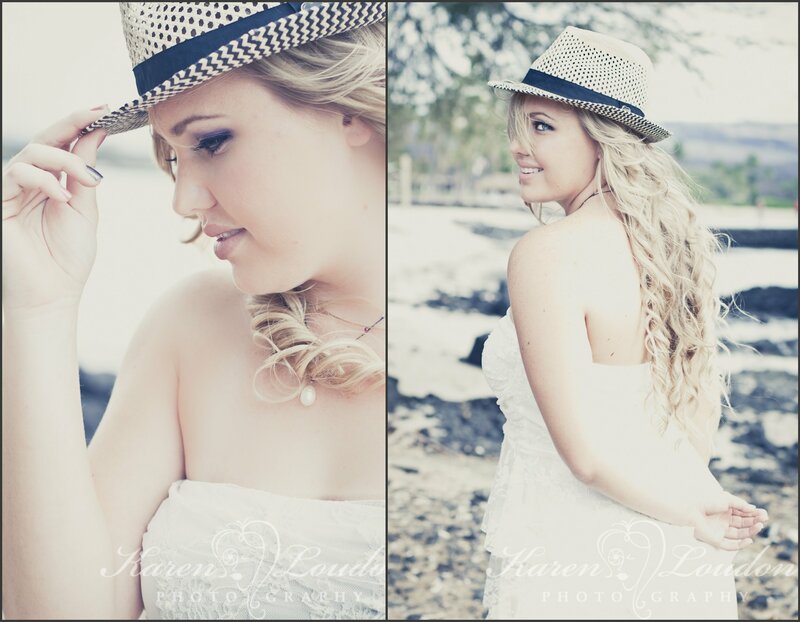 The Taylor ladies are all beautiful and easy to photograph, very natural in front of the camera. We had the best time that day. It was so great to have a group of girls together with nothing but positive happy energy! 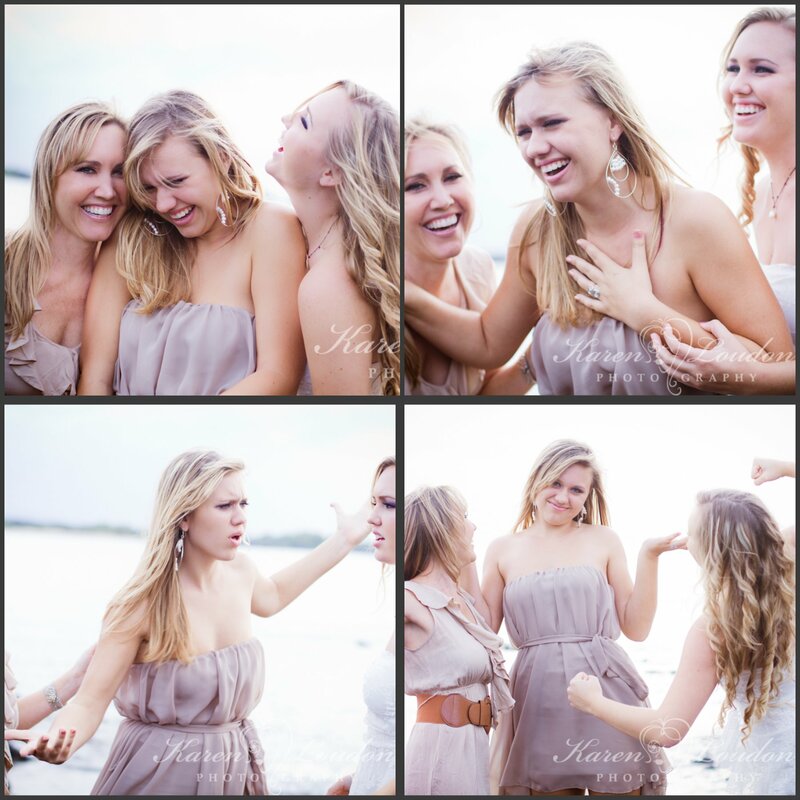 After this shoot, I realized how awesome mother daughter photo sessions are. 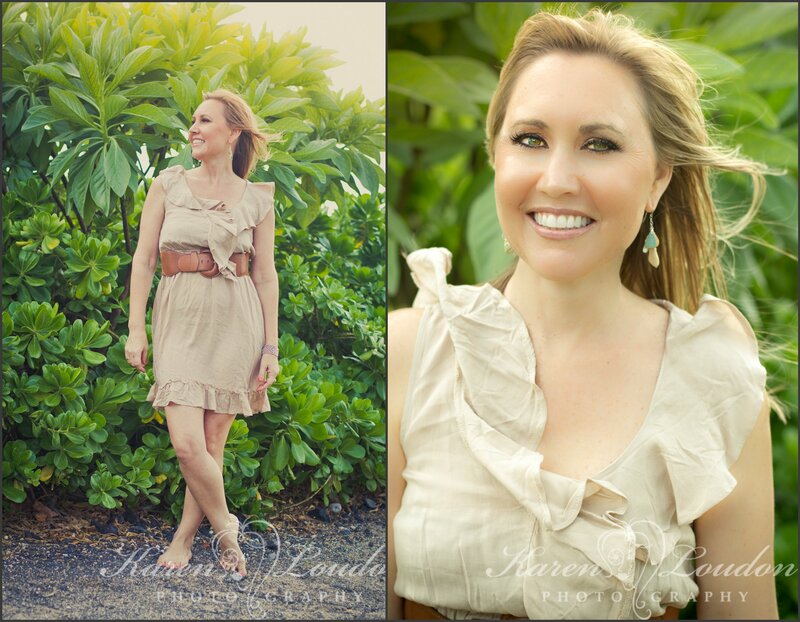 Years from now, when Morgan and Sara have left home or get married, Cheri will look back at these photos and always remember the day she and her daughter got glammed up for a photo shoot at Anaeho’omalu beach. 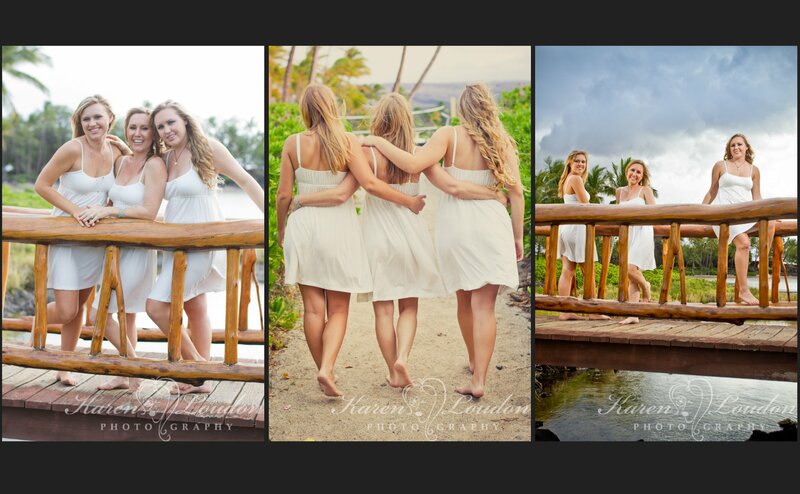 Thank you, lovely Taylor ladies, for making this shoot so amazing.